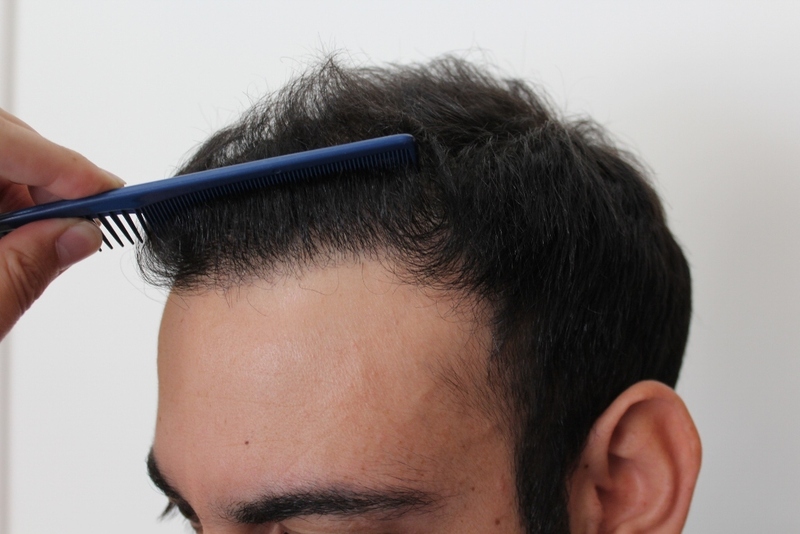 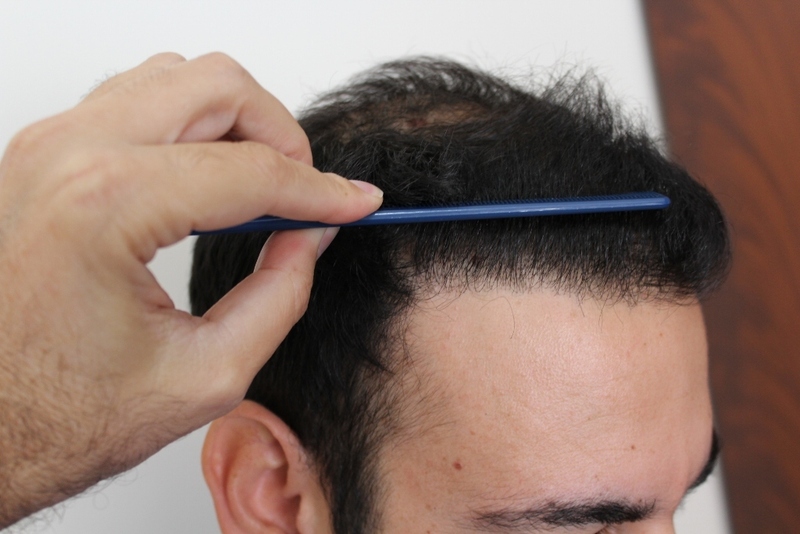 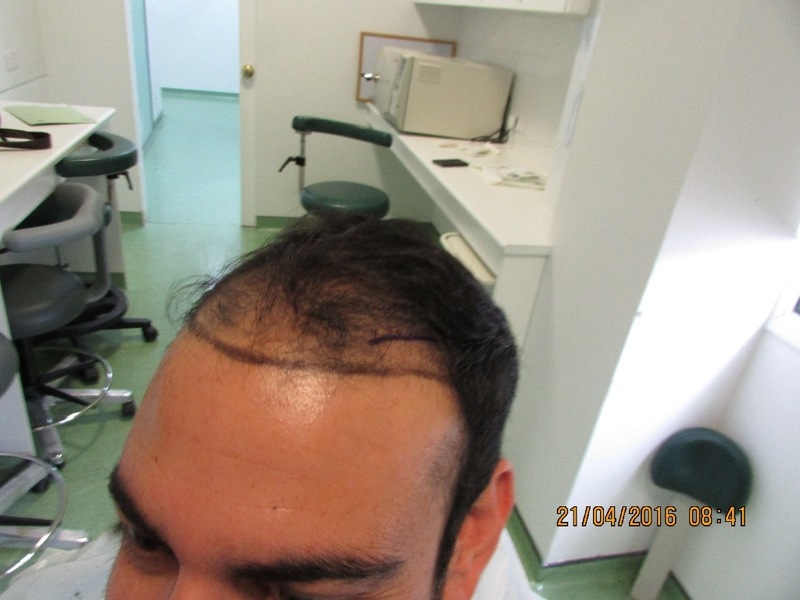 This patient was primarily worried about his hair loss on the crown. 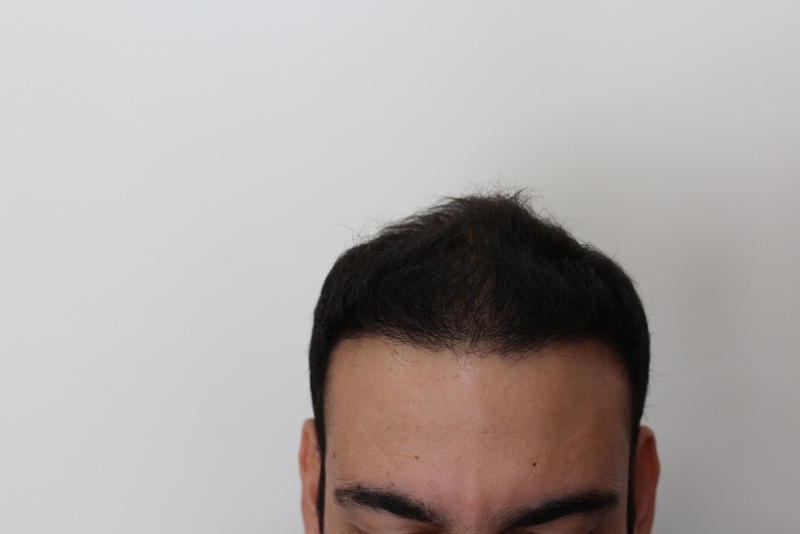 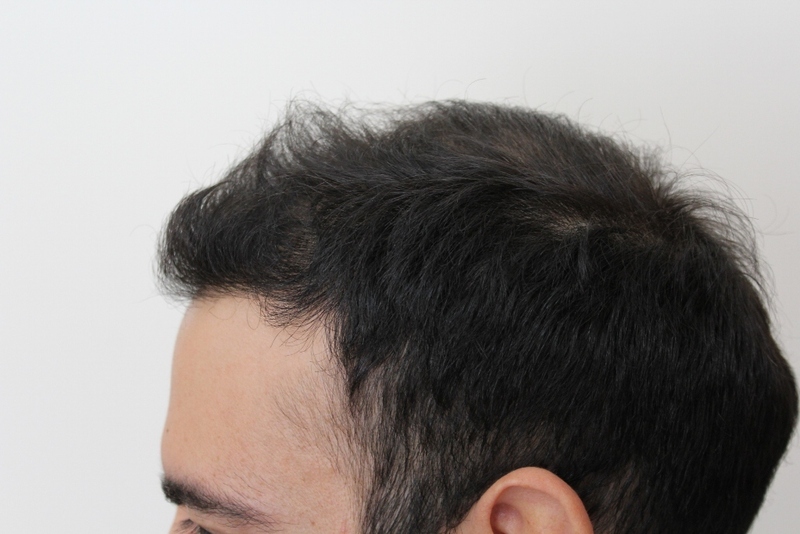 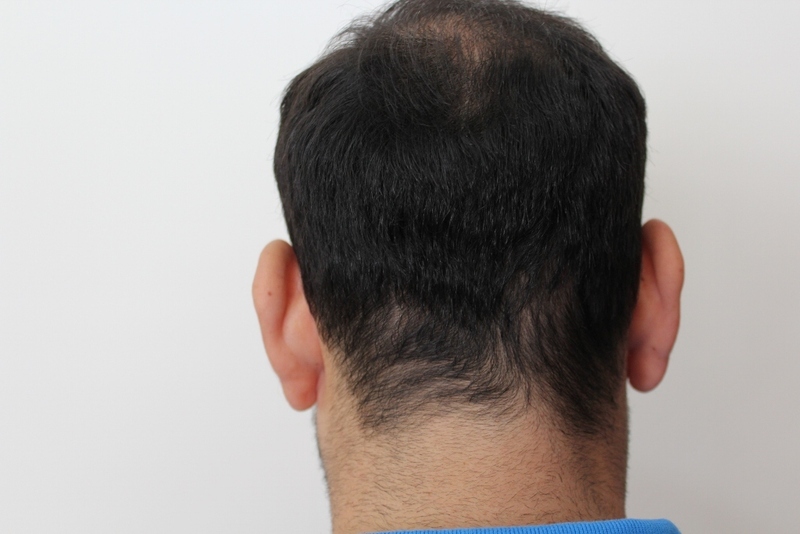 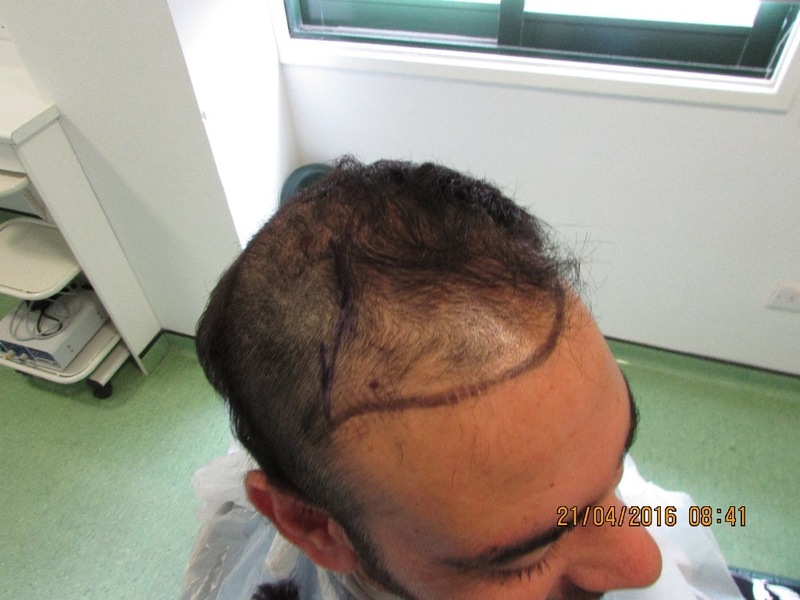 So he underwent an FUE procedure on 03-04-14 for 2200 grafts with the result shown below. 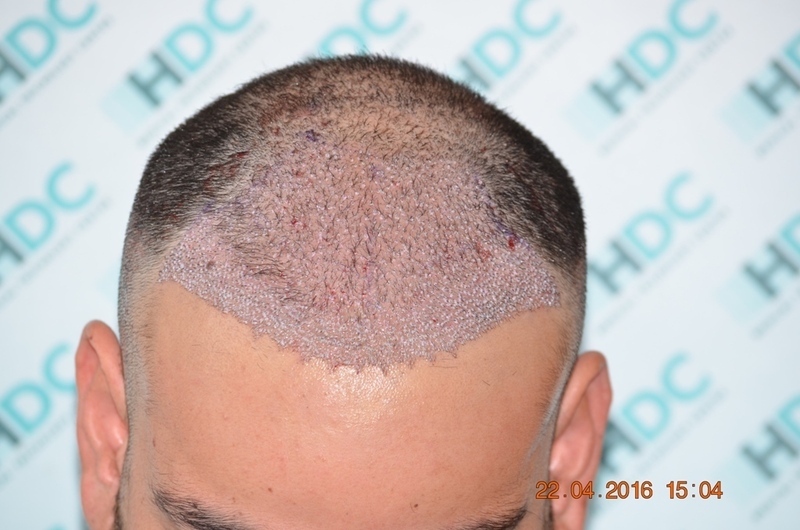 On 21-04-16 he came back to cover his hairline and top area with 2700 grafts. 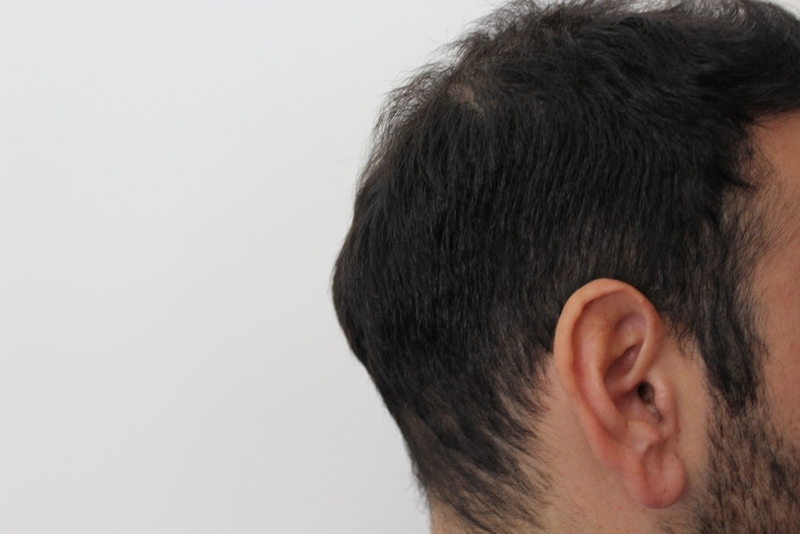 The results are presented below. 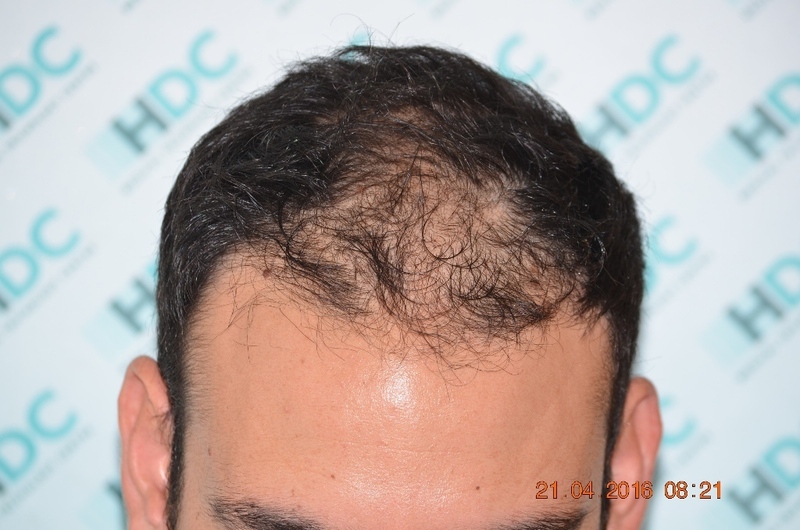 We want to outline one more time the fact that HDC is paying much attention, apart from the good growth, natural hairlines and overall result, to the good preservation of the donor with avoiding depletion and giving the luxury to Patient to cover their existing and future balding by making most out of their donor.